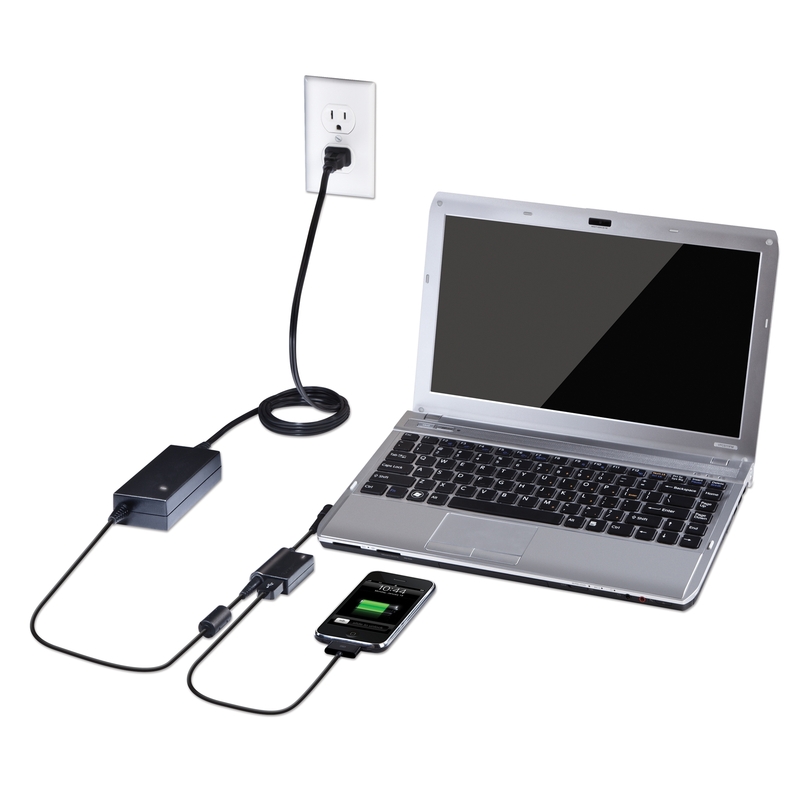 WE ARE TESTING A LAPTOP ADAPTER AT 220 VOLTS UPS AC INPUT. WE ARE USING EMBUILT SPEA-1 TO TEST THE ADAPTER PROPERTIES. 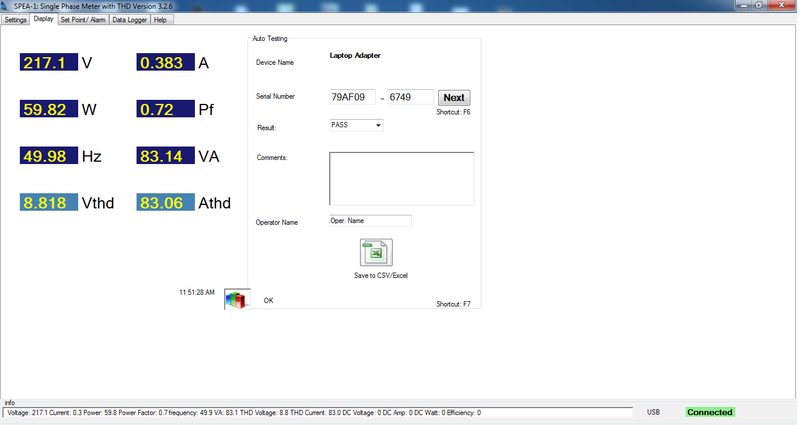 Here we can see that VTHD is 8.7% which means UPS Supply has 8.7% distortion in Voltage. It also effect the wave form of UPS Supply or we can say that Voltage waveform is not 100% sine wave(Ideal condition). ATHD % is 82.6 which means Laptop Adapter distorted the AMPS waveform by 82.6 %. It also has effect of Voltage THD. We can also see the 3rd harmonics of Voltage is 15.67 Volts. Here we can see the 3rd harmnonics of voltage in % of first harmonics. 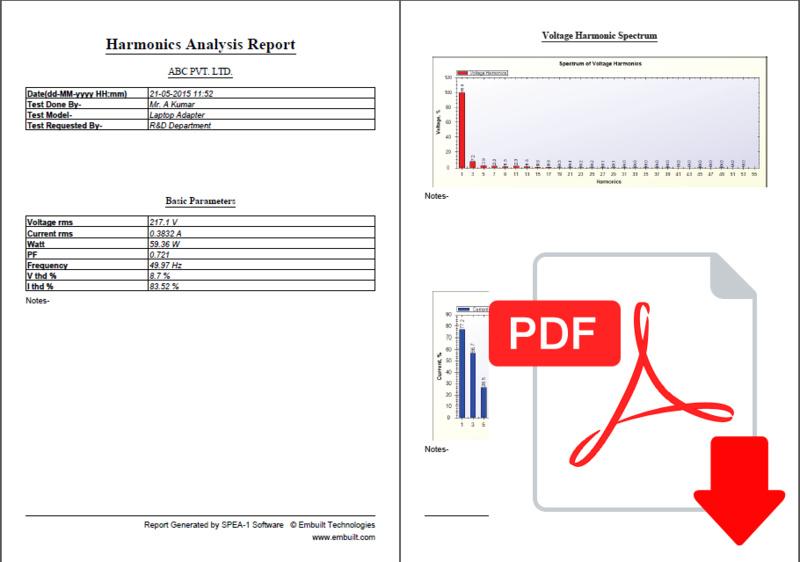 3rd Voltage harmonics is 7.1% of Vrms Harmonics. Here we can see the 3rd harmonics Value of Amps. It is 215.01mA it has another waveform with Amps(Current) level of 215.01mA. In the above image 3rd Harmonics of Amps shows in display 6. It is 57.1% of Arms (378.1mA). 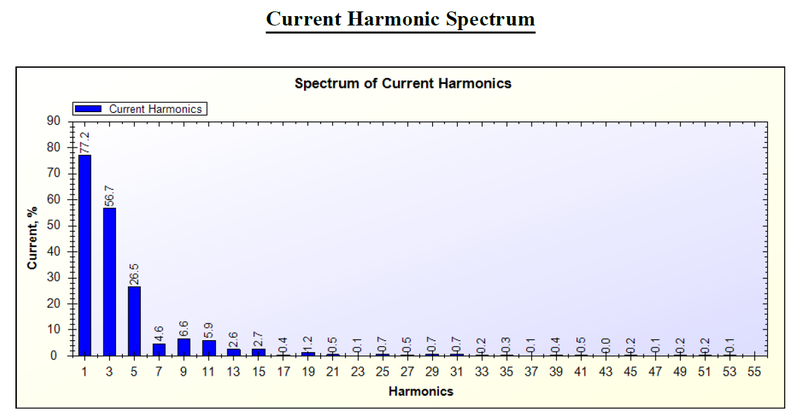 Above is the voltage harmonics spectrum . All values are given in % of Vrms.